This lively book offers a fresh look at the history of anthropological theory. 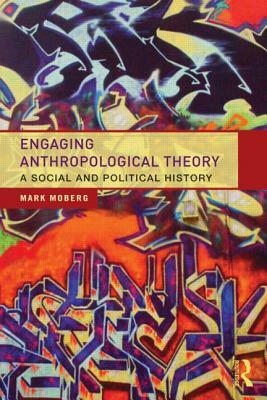 Covering key concepts and theorists, Mark Moberg examines the historical context of anthropological ideas and the contested nature of anthropology itself. Anthropological ideas regarding human diversity have always been rooted in the socio-political conditions in which they arose and exploring them in context helps students understand how and why they evolved, and how theory relates to life and society. Illustrated throughout, this engaging text moves away from the dry recitation of past viewpoints in anthropology and brings the subject matter to life.